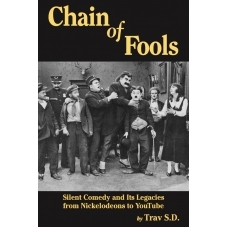 Today is the birthday of silent comedy star Cliff Bowes (1894-1929). Like many film performers, Bowes got his start not on the stage but in the world of athletics. A champion swimmer and diver, he initially became a stunt man at Mack Sennett’s Keystone starting in 1915. Within months he was playing small parts in comedies, remaining with Sennett through 1918, when he left to become a pilot for the Navy during WWI. 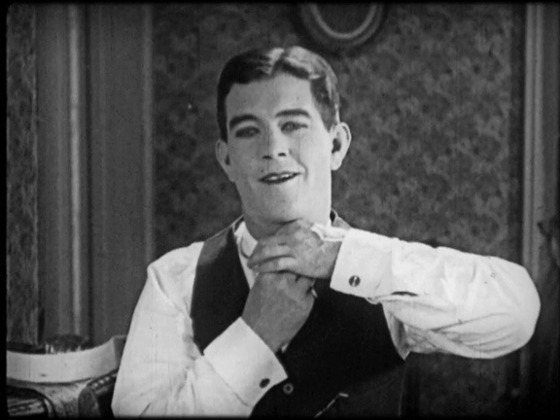 After his service he starred in comedy shorts for a number of studios: Fox Sunshine, Warner Brothers, Universal, and especially Education Pictures where he appeared both in Mermaid Comedies (1923-1925) and Cameo Comedies (1923-1929). The latter series, helmed by Jack White, was and is what he is best known for. Co-starring Virginia Vance, they usually feature Bowes as a klutzy young husband or boyfriend who gets into scrapes that Vance has to bail him out of.